Androids are unarguable the most popular smart phone platform in recent times. 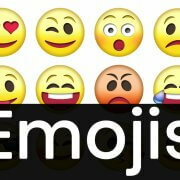 It would be unimaginable not have emoji keyboard app not for just their tech backings but the demand of modern users. 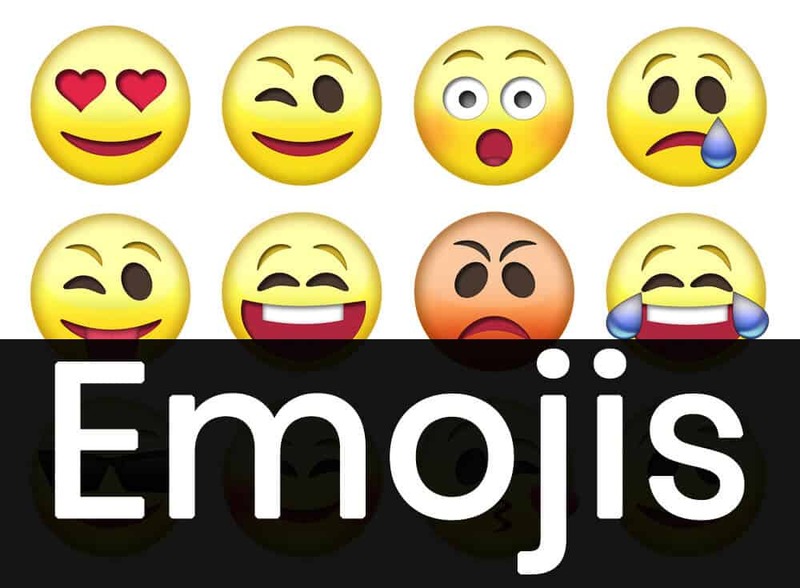 Because of the insatiable demands and the quest for more, third party emoji keyboards. Facemoji, Gboard, SwiftKey, Emoji, Slash, AI type are again reputation by design of keyboards with more functionalities. The keyboards such as Swiftkey offers auto prediction, numerous themes , the ability to type by tracing; that is, gliding across the keyboard. while Touchpal (free) also offers trace-typing, in addition to stickers, emoji, and auto-correct. similarly typists, Fleksy (free with in-app purchases) has a top-rated auto-correct engine and some gesture controls. Although, most phones in recent time have pre installed emoji keyboards, however user choice differs and their varying need is dependent on the features the keyboard has and their experience with it. Gboard is widely recognize as the best because of google translation, link to google and google map functions on the keyboard but in spite of its quality, there are users who still have preference for others such as swiftkey, ai type and the like. Go to the play store on your device. Search and download desired keyboard. Under keyboards and input, tap on current keyboard. From the list select the downloaded keyboard. Note, Make sure the switch by the selected keyboard is turned on. Tap on current Keyboard again. Confirm the key board is working by taking note of the difference while chatting.